When you’re planning a child’s birthday party, you soon find out that there are oodles of options. If you’ve got a flock of active kiddos to consider, then we’re here to tell you that a laser tag birthday party is the way to go. 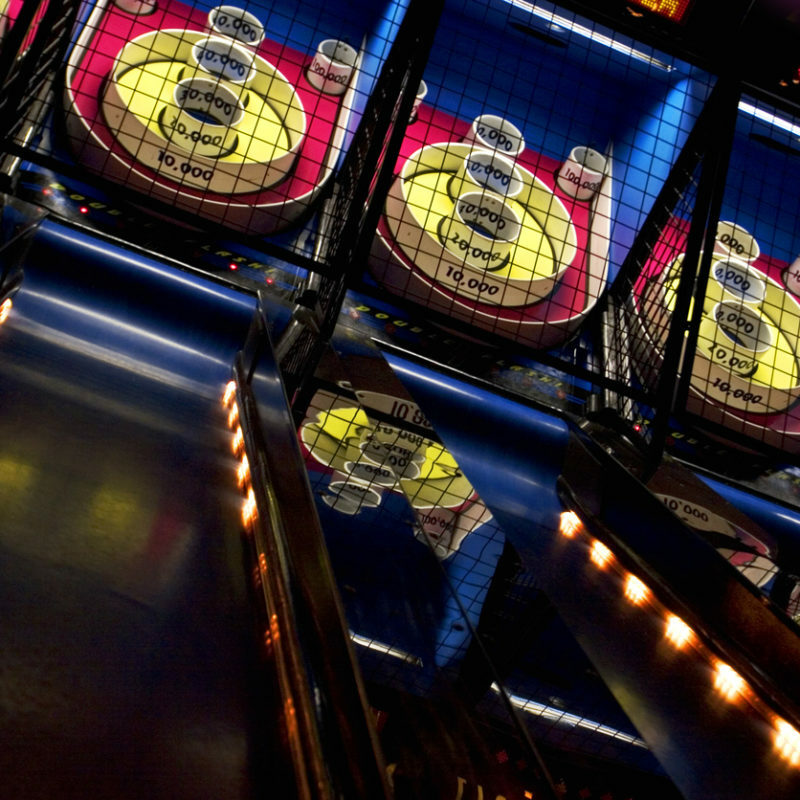 There are a ton of reasons why laser tag will be a huge hit for your child and their friends. 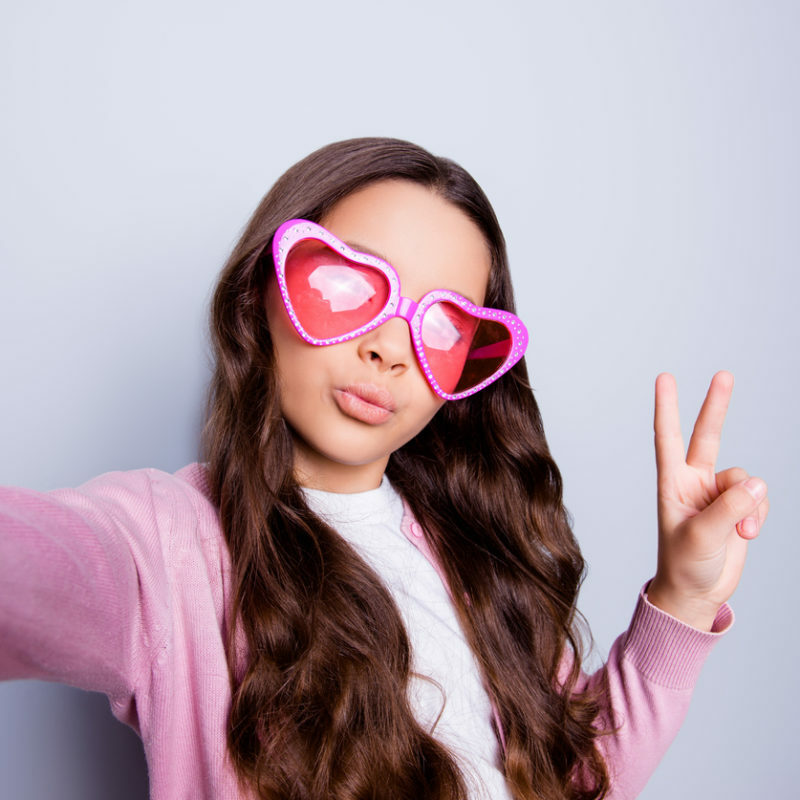 Let’s take a look at why you’ll be tops in your child’s eyes after putting on a fantastic laser tag birthday party. Kids, and their parents, will look to you to provide entertainment at the birthday party. Fail to keep kiddos entertained at your own risk! When you schedule a laser tag party, the equipment is right there and the staff is on hand to ensure your party goes off a hitch. The kids get to do what they love doing most — running around having fun with each other and generally ignoring the adults in the room. While arts and crafts are a great way to occupy kids at a birthday party, nothing really beats simple, honest-to-goodness physical activity. 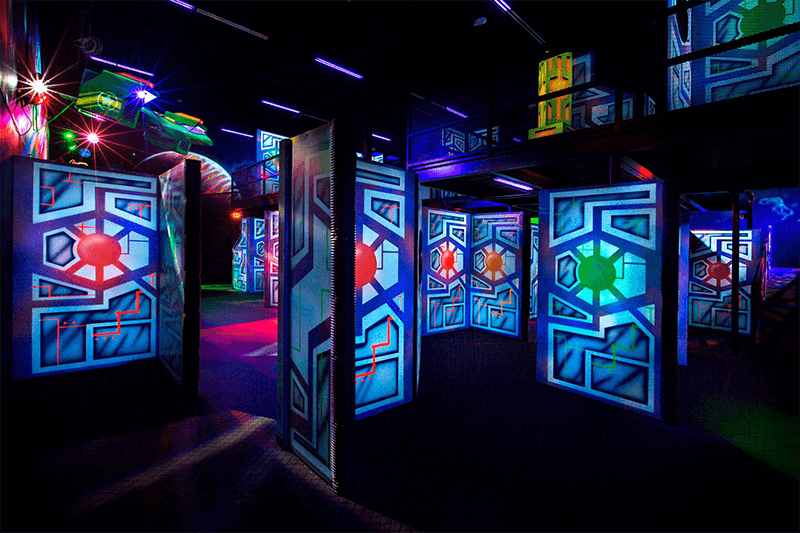 Laser tag is an opportunity for the guests to run around, develop strategies to win the match and burn up energy. Laser tag parties give your pint-sized partygoers an hour or two of physical activity, which is great for good health and a healthy boost of endorphins. Bonus: You’ll be sending them back to their parents worn out for a (hopefully) easy bedtime. Whether your child and their friends are adept at laser tag, or it’s a new challenge they’ve yet to try, a laser tag birthday party actually helps them develop and sharpen certain skills. They’ll work on problem-solving and learn how to work as part of a team in order to best their peers during a rowdy game of laser tag. And as an added bonus, they’ll have the time of their lives while doing so! Parent perk: You don’t have to clean your house! If you’re hosting a birthday party at your house, you know you’ll be extremely busy the week before your party. Like, crazy busy. Not only do you have to gather supplies, but you’ll also have to clean your abode to within an inch of its life and somehow keep it that way before the troops enter your home. And don’t forget about when your guests depart — you’ll be left to deal with the aftermath of a child-induced tornado. A laser tag birthday party is a terrific idea for those who are looking for a seriously fun birthday party for their child and their friends. You don’t have to worry about cleaning your house before (or after!) the party and you have a built-in activity that will not only wear the kids out, but they’ll work on skills as they have a ton of fun. 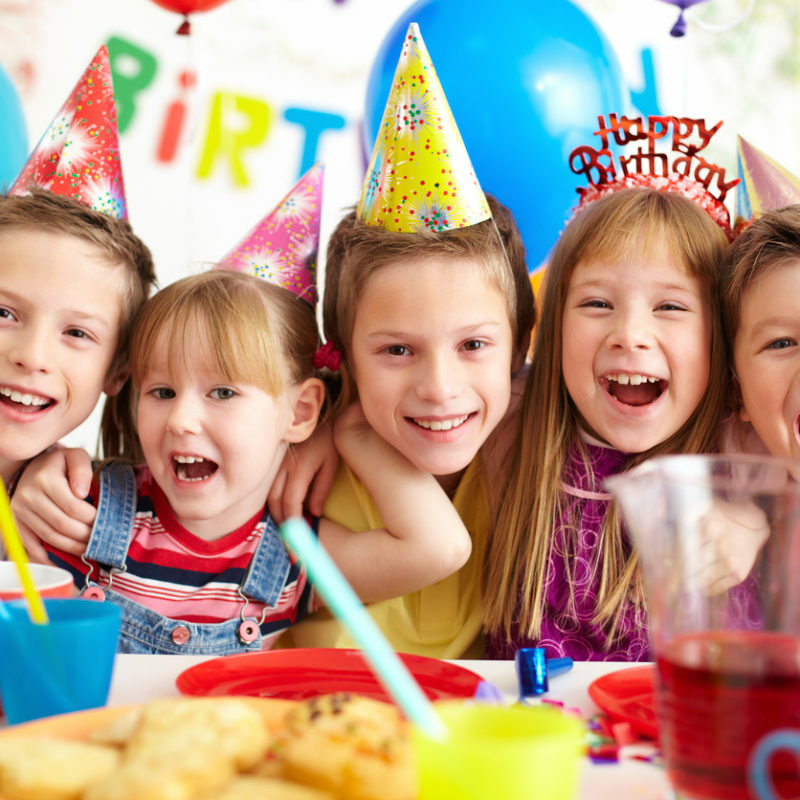 Take the stress out of birthday party planning and arrange for a party your child will always remember. That’s a birthday party bullseye. Is Your Kid a Gamer? Give Them an Arcade Birthday Party!